Snapshot preview window, allowing saving, e-mailing, etc. 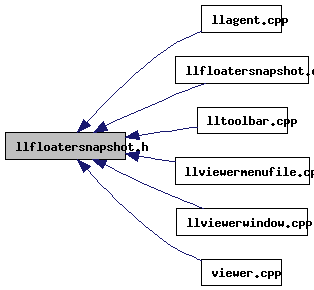 Definition at line 78 of file llfloatersnapshot.cpp. 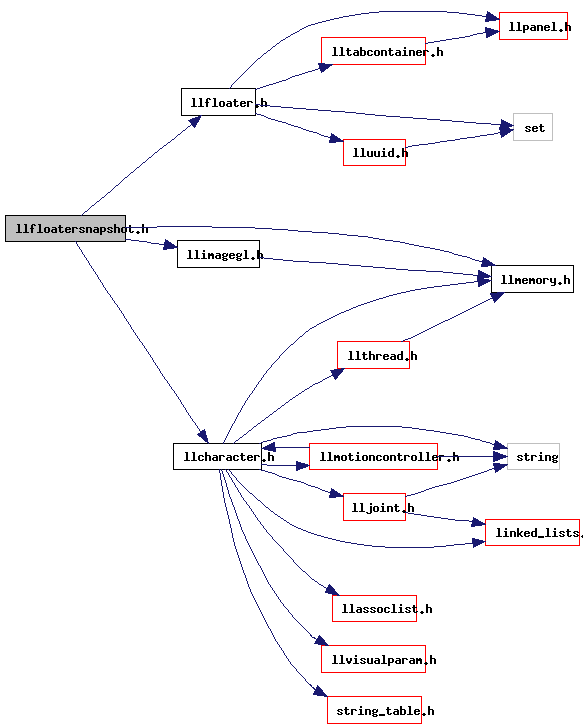 Referenced by LLFileEnableCloseWindow::handleEvent(), LLViewerWindow::handlePerFrameHover(), LLViewerWindow::initBase(), LLFloaterSnapshot::Impl::onClickKeep(), LLFloaterSnapshot::onClose(), LLFloaterSnapshot::postBuild(), and LLFloaterSnapshot::show().